If you want to put your home on the market soon, there are seven things you must do first. 1. Hire a real estate agent. Over the past couple of years, roughly 91% of all home sales have been conducted by a professional agent. A home sale is a complicated process, and having an agent by your side is the best thing you can do for yourself. 2. Get a pre-inspection. This will help you eliminate any unwanted surprises for buyers. Any repairs that need to be made can then be negotiated up front, which will make for a smoother transaction. 3. Declutter and depersonalize. You need to make your home as impersonal as possible so that when buyers walk through it, they’ll be able to imagine themselves living in it. 4. Paint the front door. In our experience, sellers who’ve repainted their front doors colors like black and charcoal gray have experienced huge returns on their investment. You absolutely have time to do all of these things and list your home while buyers are out in full force. 5. Spruce up your landscaping. This will amp up your home’s curb appeal and impress buyers before they even step inside the home. 6. Get ahold of your utility bills. One of the questions we hear most often from buyers who’re interested in a particular home is, “How much is it going to cost to live here?” Having your utility bills handy and being able to provide this type of information to buyers up front will make the transaction go a lot quicker. 7. Deep clean. Your home needs to shine and look like it’s ready to be sold right now. It’s a lot harder to sell a home if buyers are constantly looking at its imperfections. In case you’re wondering, you absolutely have time to do all of these things and list your home while buyers are out in full force. If you list with our team, our processes and systems will even give you extra time to list. If you’d like to know more about preparing your home for the market or you have any other real estate questions, don’t hesitate to give us a call. We’d love to help you. Madden Real Estate is a unique concept for the Alaska real estate market. 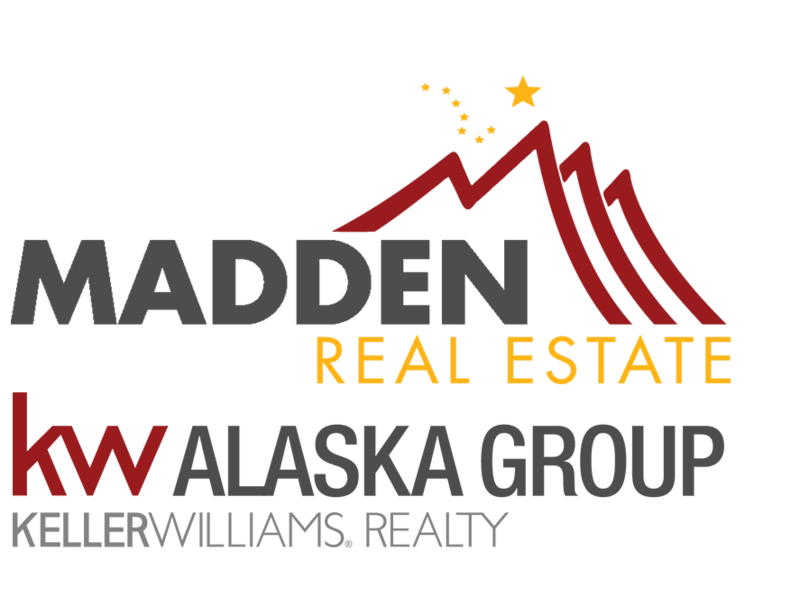 The first of its kind in Alaska, Madden Real Estate (MRE) is a locally owned, team-centric real estate firm specializing in residential, commercial real estate sales and exceptional client service. For the past four years, Madden Real Estate has been ranked as one of the top 50 teams in the U.S. according to the Wall Street Journal. "Our beautiful new home had gone unsold after months on the market with another real estate firm. We turned to The Madden Team, and they enthusiastically showed us what they could do to help us connect with buyers. Within a matter of weeks, a happy new homeowner was moving in!!! We were so pleased with the whole process and can't wait to work with the Madden Team again soon!" "The Madden Team went over and above what I expected from an agent. I was offered a new position with my company and needed to sell as soon as possible, to close on another home. They immediately started the process and got the house listed and helped with setting it up to show. Within 2 weeks we had a full offer and the process went as smooth as expected. The team went far beyond expectations and helped with inspections and setting up appointments for some minor repairs. If you want expert help in purchasing or selling a home contact The Madden Team." Laura -"First of all, they sold my house very quickly at a fair price. They did all the legwork so I really was able to go to work and focus on what I needed to focus on in my life. They helped me buy a new house and they managed to coordinate both the sale and the purchase of my new house all on the same day. On one occasion Greg Merdes came out at 26 below zero to find the waste vents for our septic system because my husband was unable to do it. And so Greg borrowed his equipment from someone, came out, dug around, and found the waste vents and marked them on his own time and on a Sunday at 26 below zero. He did not have to do that."